Excellencies, Heads and State of Government UN Secretary General Mr. Ban Ki Moon Ladies and Gentlemen I am pleased to take the floor on the occasion of this special meeting on the situation in the Central African Republic (CAR). 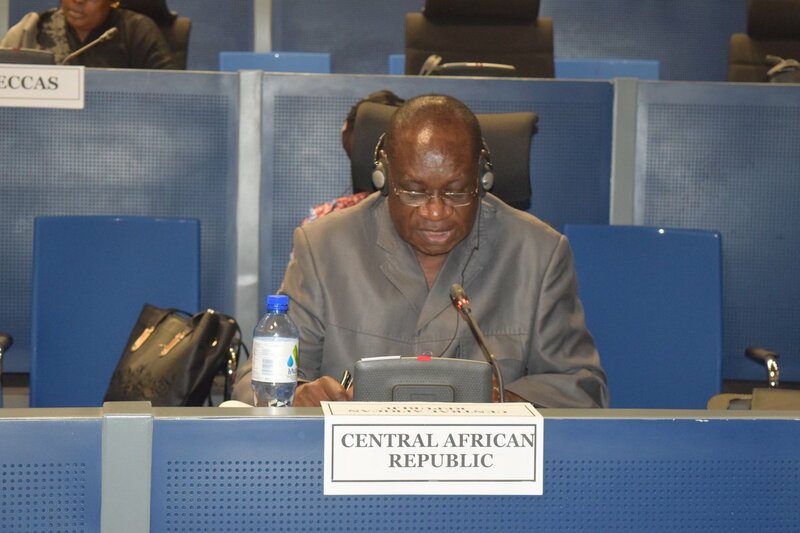 As you know, the African Union (AU) and the Economic Community of Central African States (ECCAS) are actively engaged in efforts to resolve the crisis facing the CAR, including payment of the salaries of civil servants in this country. Next week we also deploy two civilian police units. 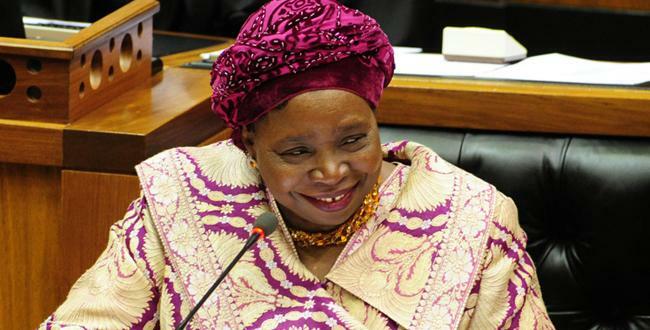 African Union Commission Chair Nkosazana Dlamini-Zuma. I am pleased to take the floor on the occasion of this special meeting on the situation in the Central African Republic (CAR). 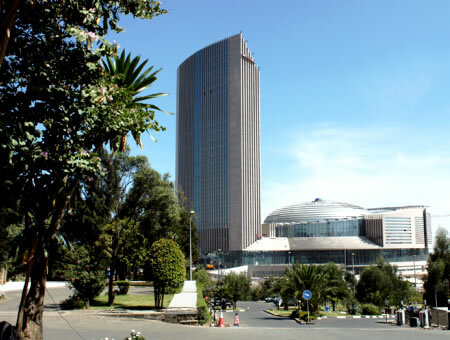 As you know, the African Union (AU) and the Economic Community of Central African States (ECCAS) are actively engaged in efforts to resolve the crisis facing the CAR, including payment of the salaries of civil servants in this country. Next week we also deploy two civilian police units. At the political level, the region, with the support of the AU and the larger international community, has taken a number of steps to support the transition in the CAR. On the ground, MISCA is making sustained efforts to stabilize the situation. While the overall situation remains of concern, progress has been made, as demonstrated by the appointment of a new executive for the transition and the overall improvement in the security situation; even though the last few days have seen an increase in the number of attacks perpetrated by the anti-Balaka group, against both the civilian population and MISCA. 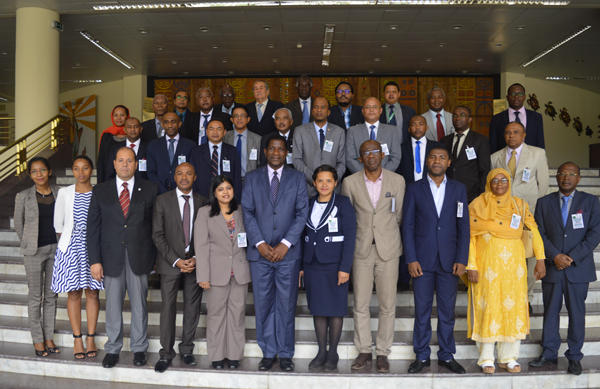 I seize this opportunity to reiterate my appreciation to the MISCA personnel and to the contributing countries for their commitment and the sacrifices made. The humanitarian situation remains of great concern, especially as the humanitarian workers still lack the support promised here in Brussels. (iii) Thirdly, the mobilization of adequate support to meet the humanitarian as well as the socio-economic needs of the CAR. We have to assist the country to get back on to the path of reconstruction and building, because just as there can be no development without peace, there can be no lasting peace without development. Without giving the population, especially young people, the means to build a better future for themselves and their communities, the security gains made on the ground run the risk of being undermined. Our meeting is taking place against the backdrop of the current discussions at the UN on a resolution that would authorize the transformation of MISCA into a UN operation. It is our hope that Africa’s concerns, as expressed by the AU Peace and Security Council, will be adequately taken into account, including support for the continued and critical role of the AU and the region, through the efforts of the Chairpersons of ECCAS and the ECCAS Mediator, Presidents Idriss Deby Itno and Denis Sassou Nguesso. In conclusion, Christian and Muslim communities in Africa have lived side by side as neighbours over the centuries. We must therefore all work tirelessly to prevent attacks and retributions that seek to divide communities and that breed hatred; to promote reconciliation, inclusion and democratic and participatory governance. In the end, Excellencies, if we want to silence the guns permanently in the Central African Republic, we must address the root causes, which lead to the recurrence of conflicts in this part of our continent. These include the scramble for control over and the illegal exploitation of CAR’s natural resources, it includes the trade and dumping of small arms whilst the people of this country are kept in a perpetual state of insecurity, fear, instability and abject poverty. As Africans and the international community, we have a responsibility to act now to ensure that the killings stop, that civilians are protected and that the situation is stabilized. We also all have the responsibility to tackle the root causes of conflict, so that the Central African Republic can see lasting peace and much needed development and prosperity for its people.